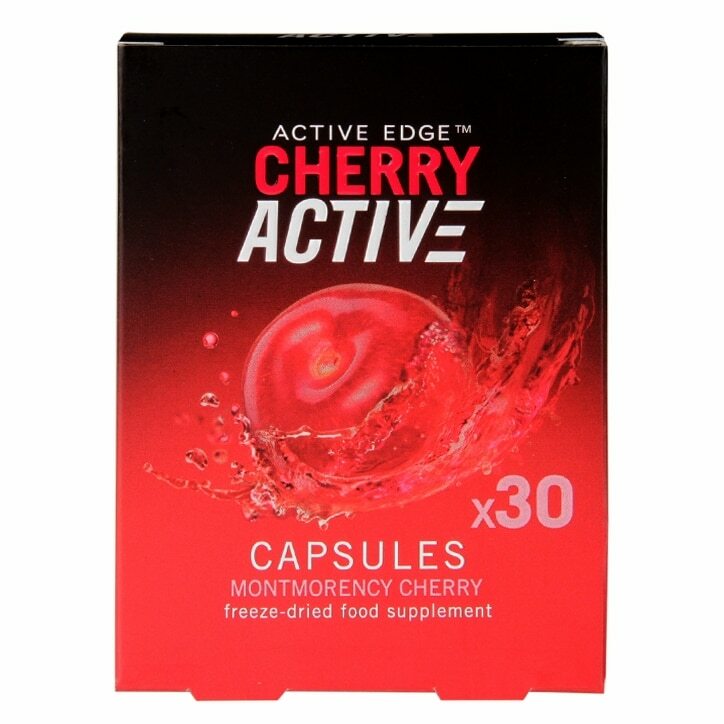 Cherry Active Ltd Capsules is rated 4.3 out of 5 by 15. Rated 5 out of 5 by Angie74 from Great alternative I normally use Montmorency Cherry Juice daily, but these capsules are a great alternative when, for example travelling or going on holiday when the juice would be quite inappropriate. Rated 1 out of 5 by Anonymous from Did not work Bought them a couple of weeks ago, unfortunately they did not do anything. I have an under active thyroid and do not sleep that well at night, so thought I would give them a go. Rated 5 out of 5 by frejay from Good ole cherry! Have had the liquid, thought I would try the capsules. Rated 4 out of 5 by Lyn5ey from Great for sleep After reading about these in a magazine i learnt they are good for helping with sleep problems. The also do a liquid version. I do find they help with me sleep problems.